MILES O’BRIEN: Finally tonight, an intimate look into an often overlooked community. 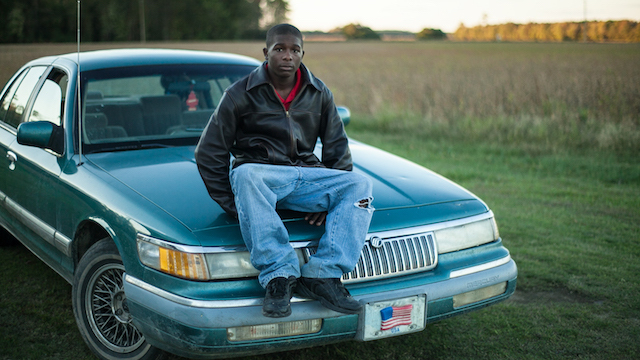 The documentary “Raising Bertie” follows three young African-American men coming of age in rural North Carolina as they struggle with school, society and generational poverty. WOMAN: What in the world going to happen to these boys? Have we given them the tools to be able to survive without getting into trouble? JEFFREY BROWN: The new documentary “Raising Bertie” takes us to a place and a people rarely the focus of films, television or other media.